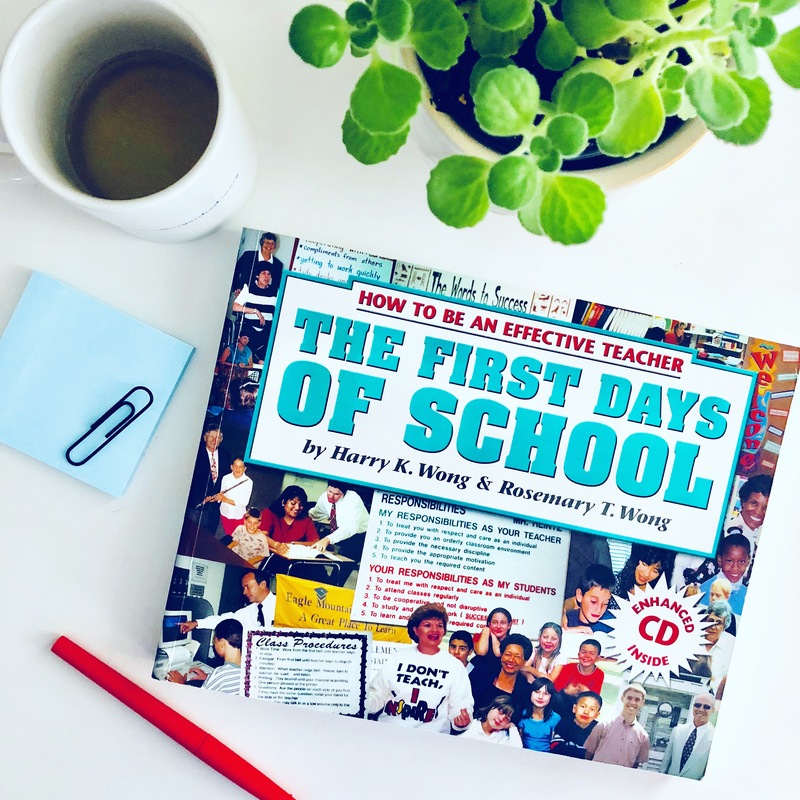 Before I started teaching, a mentor gave me The First Days of School by Harry K. Wong and Rosemary T. Wong. I read it then, and I’ve revisited it every summer before going back to school. I really believe this is a book every teacher should read. The First Days of School is practical, approachable, and important. It literally goes through how to begin the first minutes and hours of the first days of school, step-by-step. This is not something they teach you in college, but it can make or break your year. Get your highlighters ready–this book has so many details you need to know! Setting the right tone in the first days of school is crucial. If you are laid-back and easy-going by nature (like I am), you need to perform some theater at the beginning of the year. As my first principal always told us, “be friendly, but not friends.” You need to be authoritative and in control of the classroom. Reading this book helps you understand what that means very clearly. I once worked with a first year teacher who got things off to a very bad start by letting the kids do very free form, unstructured project for the first few days. She did not establish a rigorous environment or practice routines and procedures. She barely laid out rules or consequences. The students knew they would be able to push the line with her, and they did it all year long. What you do on the first days of school will determine your success or failure for the rest of the school year. You will either win or lose your class on the first days of school. How will my students enter the classroom? Where will they find the assignment instructions? What should they do when they are done with the assignment? What should they do if they need to sharpen a pencil? Where should the completed assignment go? What should they do when they have a question? Having these questions answered and making them all very clear will help you start the year on the right foot. Have a seating chart. One of the biggest anxieties kids can feel in a poorly managed classroom is where to sit. This also sets up the expectation that you decide where they sit, and can change the seats as necessary. Have an assignment for the kids to begin immediately—not necessarily something academic—it can be a survey or information sheet. 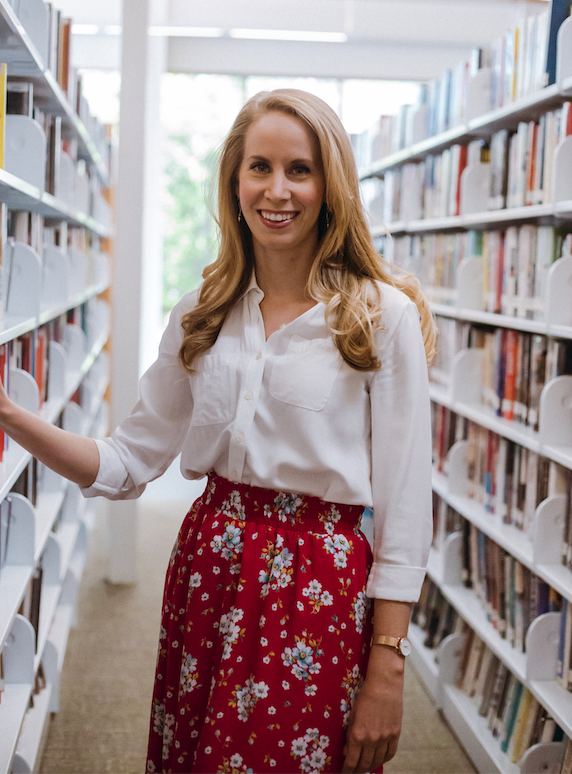 You need the kids busy while you’re taking attendance and doing other administrative tasks (This is true all year long). Do not let misbehavior go unchallenged. It’s harder to fix problem behaviors later in the year. Before you start the year, practice phrases in the mirror like, “because you chose to break the rule,” in response to kids responding with “what did I do?” The First Days of School suggests saying it 100 times, until you can say it calmly and automatically. 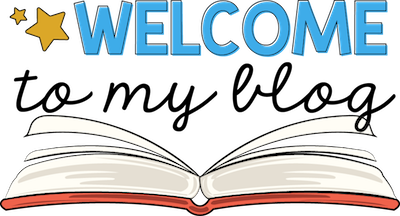 If you’re starting your first year in the classroom or if you have ever struggle with classroom management, I would definitely recommend reading The First Days of School. Find the book here. 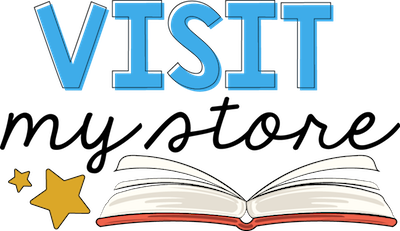 Also, if you need quick and easy printables for those first days of school, check out my Back to School Activities for Middle School ELA here.